Estb. 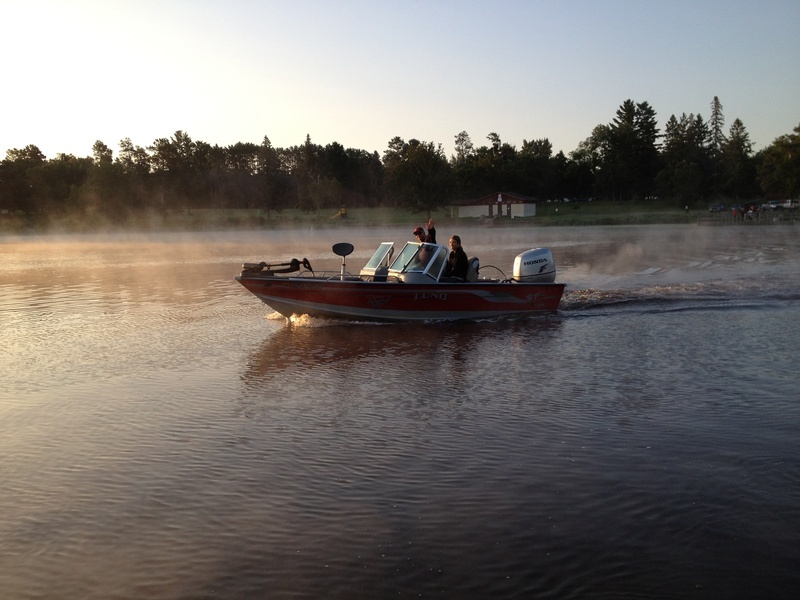 1999 - Rodbenders is a 100% payback, catch and release, multi-species fishing league that fishes Tuesday, Wednesday and weekend tournaments throughout the summers in the Brainerd Lakes area. We keep it simple, we fish, we have fun! Weekends open to public. Want to order Rodbenders Apparel? $5,000 was raised for Fishing Has No Boundaries in 2018!!!! Rodbenders Fishing is the #1 supporter of the local Brainerd FHNB Chapter, allowing folks with disabilites to get into the outdoors and go fishing. YTD we have raised over $46K for FHNB!